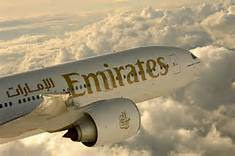 Emirates offer a low price ticket to Indian Cities and Asia pacific cities. Offer available for Economy class. Offer valid till Oct 27 1016.